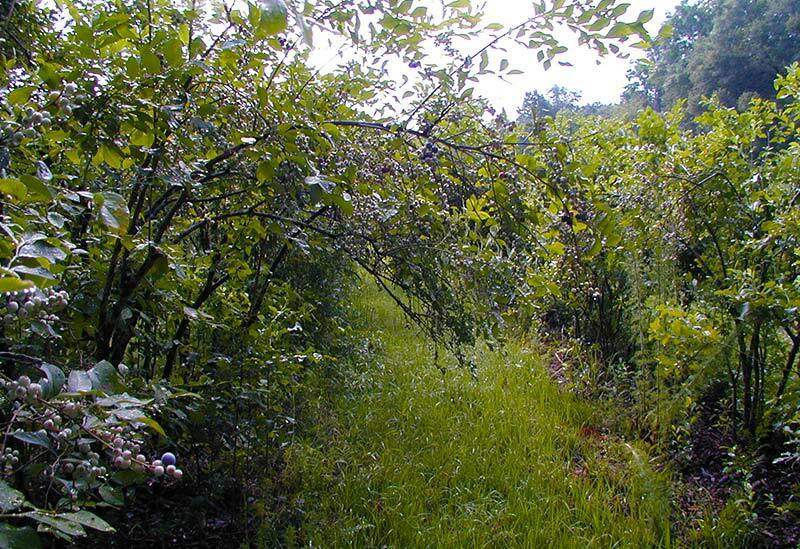 Welcome to the Blueberry Farm, the official web site of the Dead Creek Ranch blueberry farm. Our blueberries are some of the best around. Our customers are repeat customers because of the flavor of the berries. We want to ensure that when you leave our farm, you leave with the highest quality blueberries. I hope you will come to our farm and enjoy the bounty of our blueberries! 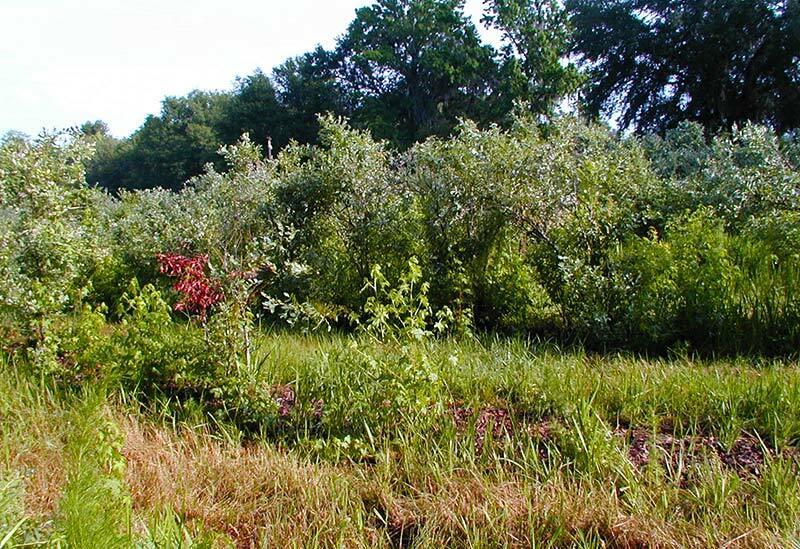 The blueberry field is part of our family farm in Graham, Florida. 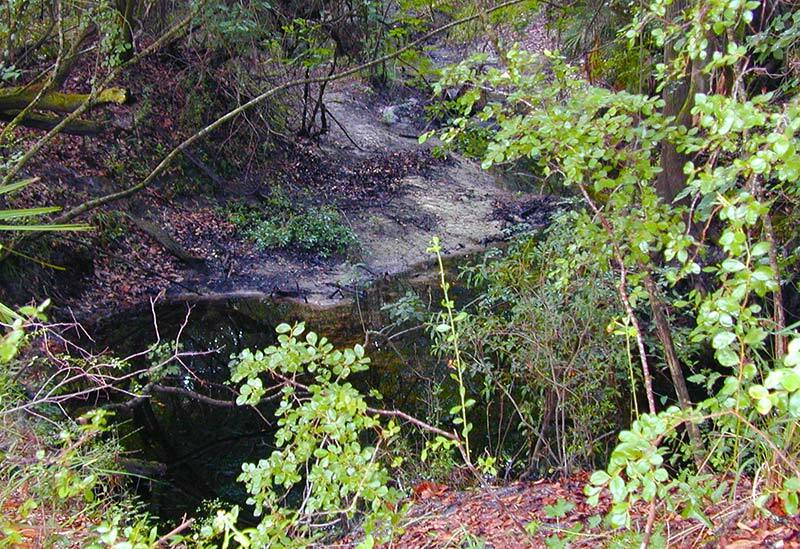 Our farm is located on the Santa Fe River, near U.S. 301, about 6 miles from the Waldo Flea Market, 20 miles northeast of Gainesville, and 13 miles southwest of Starke. "Blueberries may reduce the build-up of so called "bad" cholesterol that contributes to cardiovascular disease and stroke, according to scientists at the University of California at Davis. Once again, antioxidants are believed to be the active component.